HUAT AH! We are giving out FREE exclusive Ang Pow packets to all HLA shoppers with min. 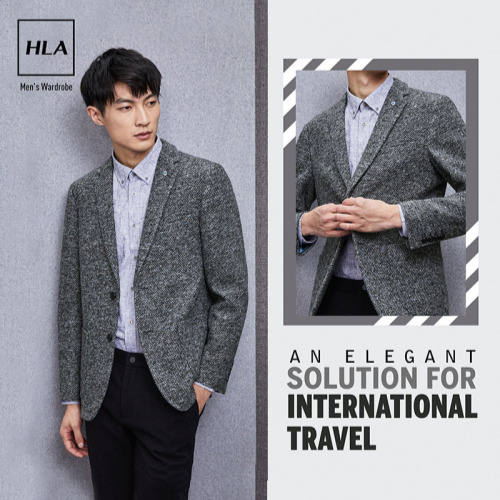 spend of RM199 at any of HLA outlets here. [BONUS!] if you spend RM299 with us, you will receive a limited ed. Ang Pow packets from us! T&Cs apply. Don’t miss out!